The transformation from a simple cardboard box to the new designs help differentiate products with other competitors in the market. In highlighting the brand, textured surface gives carton unique advantages compared to other types of packaging. The last moment of the marketing campaign and also the last opportunity to promote the product's appearance at the booth where the shops or supermarkets. Just seconds short exposure is enough to attract attention or crush of customers. According to Wal-Mart, consumers must understand the key messages through packaging product within 3 seconds and at a distance of about 5 meters. Market day requires differentiation between products, so the designs and pictures on the packaging plays an important role in the marketing of the product names and make the most of the exhibition space is quite limited capital narrow at the store. 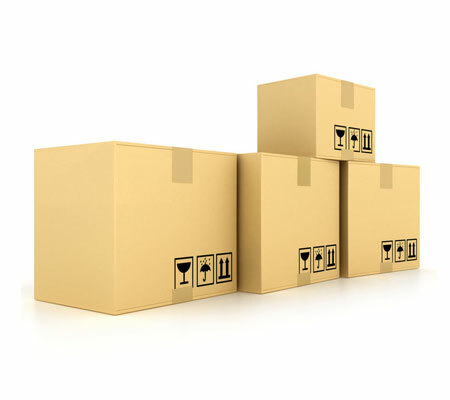 We can say that the packaging positions decided in the success or failure of a product. Experts brands see product images (product image) and the external impression (visual appeal) are the two most important factors that help packaging may attract the attention of customers. The surface of the carton allows printing multiple pictures, symbols can help customers easily find the right distance. Consumers often choose the brand easily recognizable, they often rely on external impression (visual impact) and packaging design that can help them choose a brand in countless other products. The transformation from a simple cardboard box to the new designs help differentiate products with other competitors in the market. In highlighting the brand, textured surface gives carton unique advantages compared to other types of packaging. The special type of ink (florescent, metallic, etc. ), coatings, foil stampings and holographic images may be easily applied to the carton, the more increases the attractiveness of the packaging. Besides gifts like CD or DVD attached can be attached easily as contribute to further affect consumer decisions. With carton packaging designers can freely creative special drawings and designs novel, unique. The packaging manufacturer fully qualified to create any packaging designs according customer wishes and conform to any printing device. The added value lies not only in inks, coatings and foils but also the ability to bring about packaging solutions being put to effective distribution channels and to consumers. Last January, the Council of carton packaging design (paperboard Packaging Council-PCC) held a design contest carton 61st nationally, gives the designer the opportunity to introduce packaging solutions just perfect. The winning model was judged to be innovative and unique, vivid pictures and bring usability for both product manufacturers and consumers. UFOs Candy Flip Top Pack of Innovative Concept by Caraustar design is a good example for convenience goods distribution (product dispensing convinient) and effective application of holographic images. Design box lid opens (similar to how tobacco) is an optimal solution helps designers can print all the eye-catching images and help users can get products with ease whereas the alternatives like plastic or plastic box is too expensive, not handy and cause difficulties in printing. The new features added (Value-added features) and impression of images (visual impact) are also key factors for the packaging of breakfast dishes. 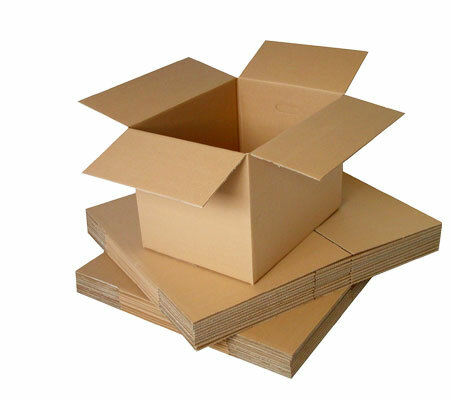 Manufacturers often take advantage of the flat surface of the cardboard boxes to create the distinctive characteristics of their products and attract the attention of your target customers. According to General Mills, carton box is the most ideal means for disseminating information about the product, on which the manufacturer is free to add a wealth of new features such as images and games. This is an ideal characteristic for promotional products because it guarantees the level of customer preferred product for a long time. Graphic Packaging International's Packaging Design for Monsters of General Mills cereals with the image of a mischievous monsters as are torn packaging look outside. Only the details of this point on a normal cereal box was enough entice many children and adults carry up to hold a watching Monsters box. The cosmetics company has always respected its form of packaging. Carton frequently used in the gift box of makeup, a product is becoming very popular today. For example, the Third Dimension of SalonQuest request Caraustar design a truly unique gift boxes for renowned hair care products Aquage. Gifts from the ocean, Caraustar packaging has created a very beautiful form of a small bag with blue, inside is all hair care products. New designs, elegant colors and surfaces small ripples gives Aquage a strange attraction for customers. Shape and color are the main driving force pulling legs to the customer. With carton packaging, manufacturers can create a multitude of shapes with brilliant colors. To attract young women, the company has partnered with Clinique launched Arkay Packaging Clinique makeup Prom Set Carton. At first glance, this product looks like an expensive handbag, but when watching closely, the inner box pink paper is the Clinique beauty kit; all cleverly arranged and tastefully decorated making it hard young girl can resist. 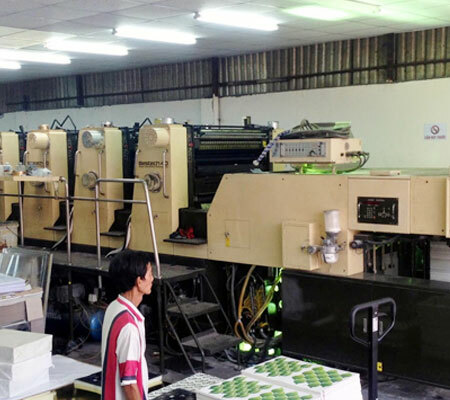 Current carton packaging solutions is becoming the preferred communications company, such as Cinepak, Chitty Chitty Bang movie box Bang, by Bert-Co Graphics introduced. The phenomenon of multiple packaging (multi-packs) is becoming more popular. Manufacturers are always looking for ways to bundle multiple bottles, jars, boxes ... in a package with handles are also utilized to post the advertisements for the product. The beverage company has added to it the more innovative designs. MeadWestvaco Packaging Packaging Systems DURALIFT designed so it can accommodate many more bottles and handles more convenient. 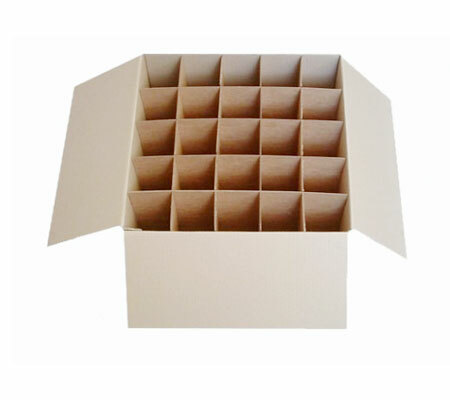 Carton packaging is the most effective means to attract the attention of customers in the final moments. All Packaging BioElements asked to design packaging for the eye makeup. The eye shadow box is placed in each single cell on a small tray, behind the advertising images for the product. In manufacturing, cardboard boxes are gradually take the place of other types of packaging, packaging Perfect Family Time by Smurfit Stone Container Corporation Popper design and manufacturing for Family Time Snacks Inc. is an example. Previously popcorn usually stored in bags to clean up or stretch when put in the microwave, so consumers often poured corn out a more suitable containers before put into the oven. Smurfit Stone developed packaging SBS is handled with fluoro (already certified can be used in microwaves) to create a cardboard box containing popcorn pouch inside. Buyers simply open the lid on top and put immediately into the furnace. This new packaging is considered to be very handy, suitable for print and bring more opportunities to consolidate brand than the other kind. In fact, customers are being attracted and convinced by the attractive packaging, eye-catching. If 75% of consumer decisions are made at the time of the sale, the packaging as an advertising medium most effectively. Carton provides the perfect surface for the external impression (visual appeal), product images (product visibility) and protection products (product protection). From the idea until appear in the exhibition space, the carton is important to increase the persuasiveness of the product. The added value from the packaging to make customers stop, pay attention and realize the true value of the product inside the packaging.